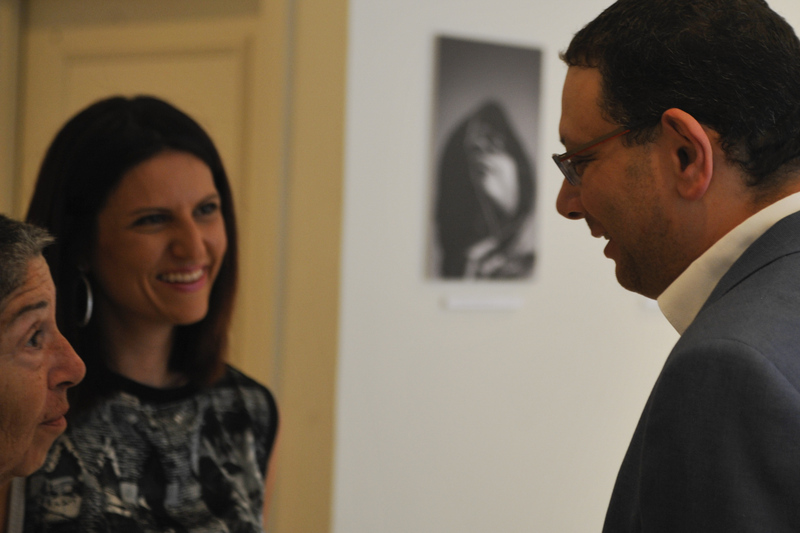 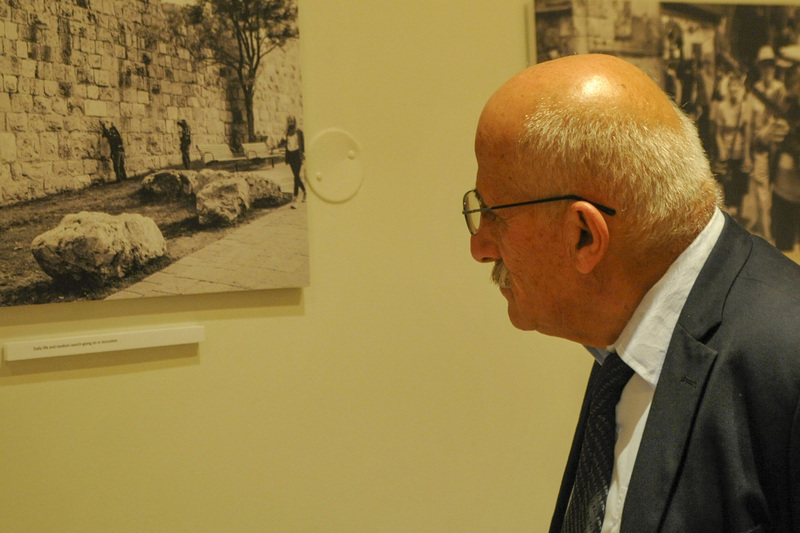 In commemoration of its Patron Saint, the patron saint of lawyers, the Society of St. Yves – Catholic Center for Human Rights organized a photo exhibition entitled "Occupied Portraits", on Wednesday, June 6, 2018 at the Jacir Palace Hotel, Bethlehem. 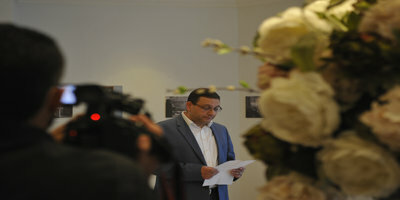 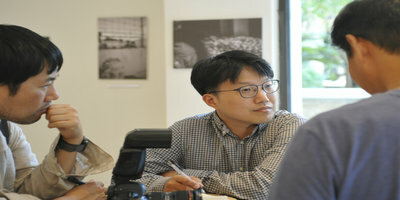 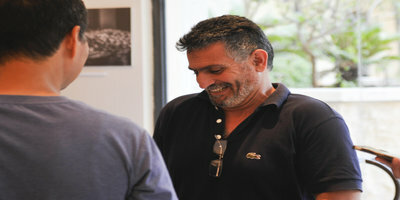 The photos in display reflects images of the daily life of Palestinians under occupation, with a special focus on the issue of freedom of movement in the occupied Palestinian territory. 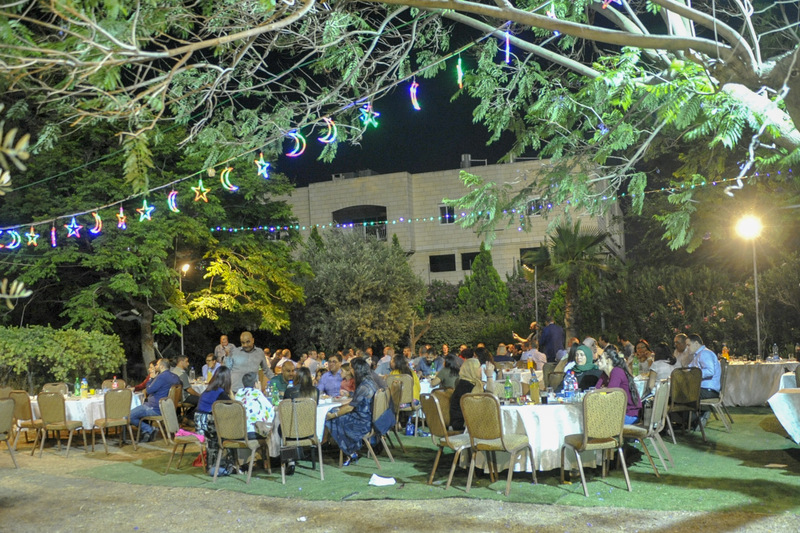 The event witnessed the participation of local and international civil society, church and human rights activists, and was followed by a collective Iftar for the participants.